On Monday, the National Rifle Association (NRA) announced that Fox News commentator and retired Marine Lt. 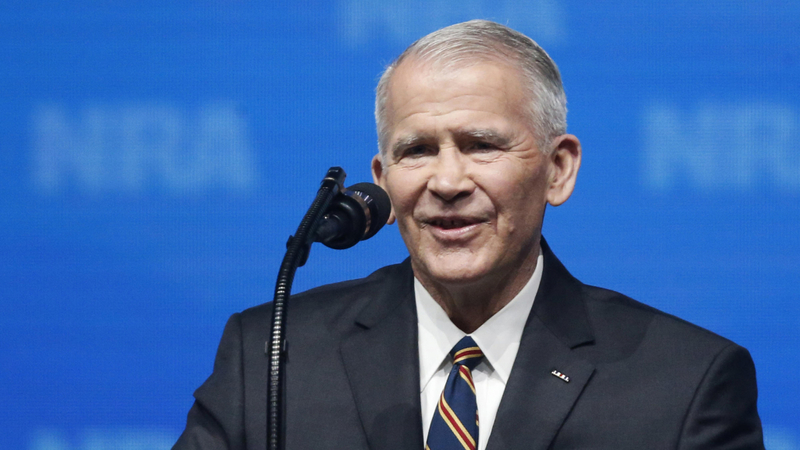 Colonel Oliver North, 74, will become president of the NRA within the next few weeks. North is retiring from Fox News “effective immediately” in preparation for his new role. North has in the past served on the NRA’s board of directors.